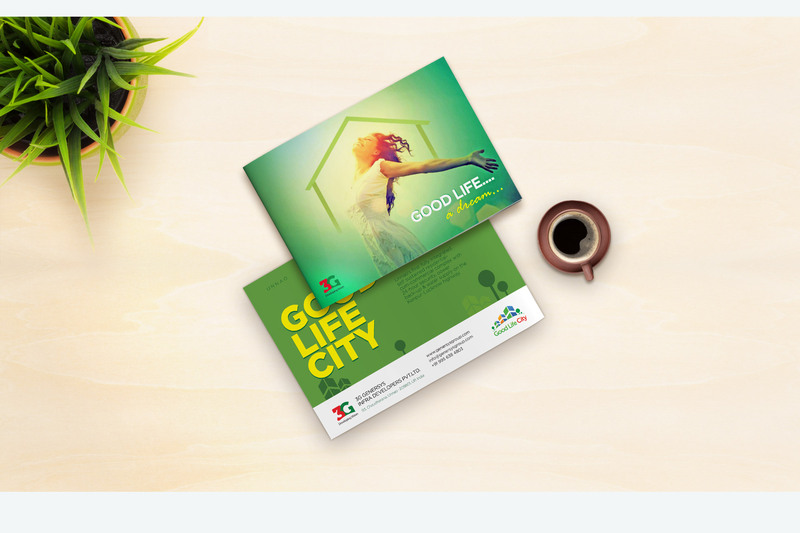 Good Life City is the flagship project of 3G Developers on the Kanpur- Lucknow highway at Unnao. 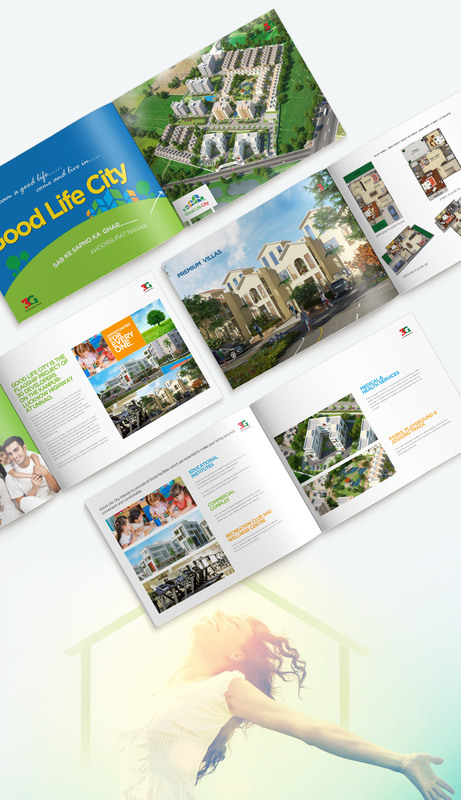 We designed clean and professional brochure, which work perfectly as a prospecting piece, or general marketing brochure. 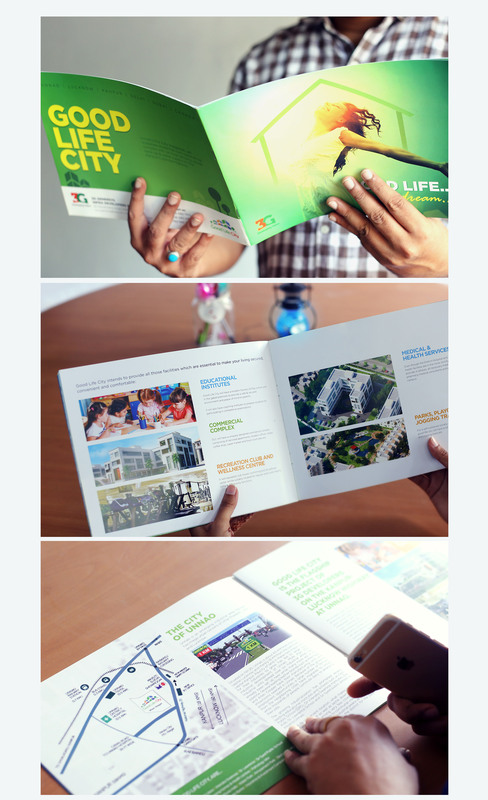 During brochure design, we ensure that every element ties in with their brand. 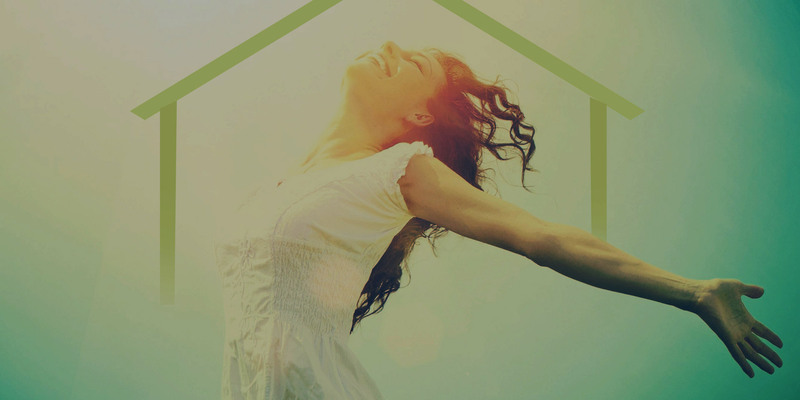 So every inch of this marketing collateral bears a stamp of your company.